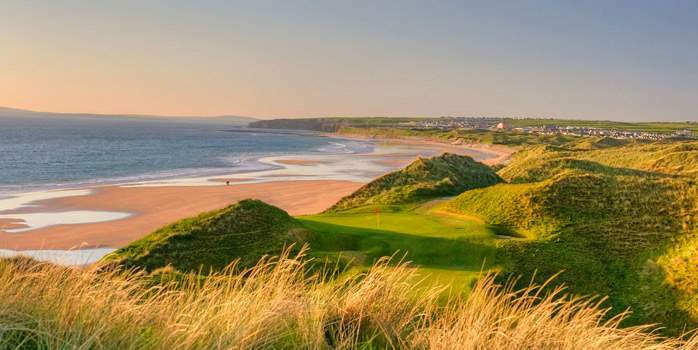 Located on the north west coast of County Kerry, on a beautiful stretch of sand dunes overlooking the Atlantic Ocean, you will find two wonderfully challenging and unique links golf courses at Ballybunion: the Old Course and the Trent Jones Cashen Course. The Old Course exudes a majestic feel that simply cannot be compared to any other course on earth. 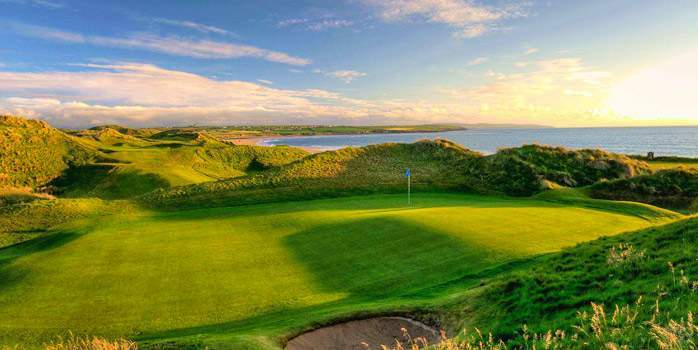 With beautifully contoured fairways that tumble down through a blanket of grassy dunes, it is no wonder these challenging holes have been consistently rated among the top courses in the world so make sure you play here on your golf holidays in Ireland. The Trent Jones Cashen Course, located along the sweeping, undisturbed shoreline, offers breathtaking views throughout. 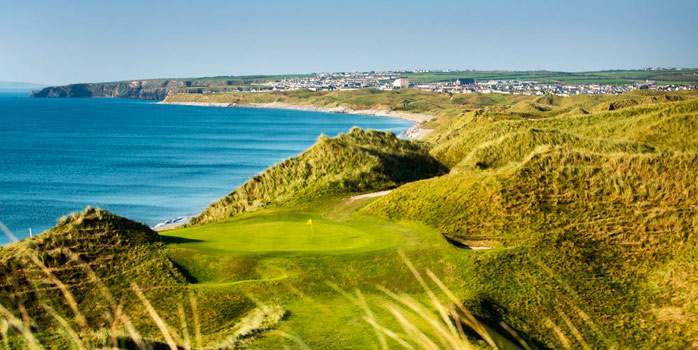 Long grass covers the dunes that pitch and roll throughout the course. 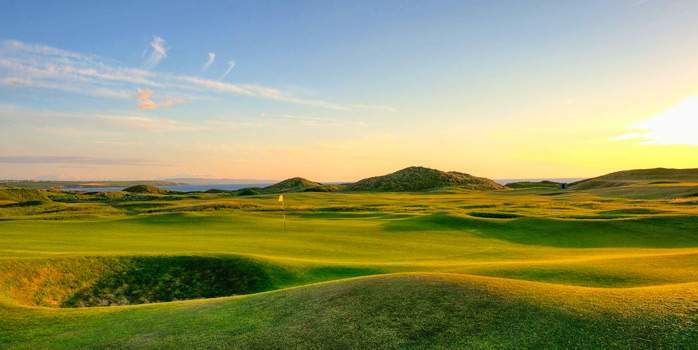 The Cashen Course requires acute precision especially off the tee as fairways frequently disappear around corners. 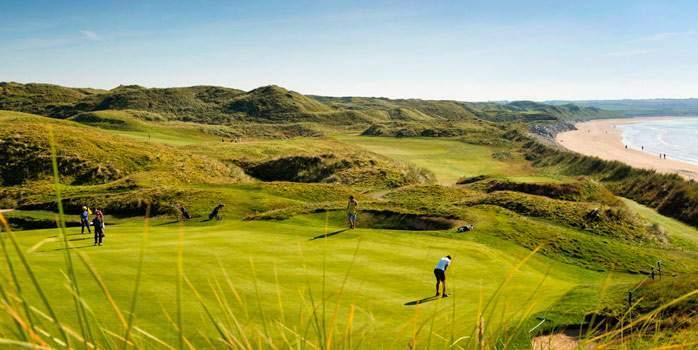 The careless can easily run out of fairway and find their golf ball buried in marram. It is a wonderful challenge from start to finish.